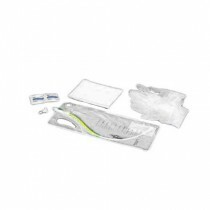 Touchless® Catheter is a brand name for Bard Closed System Catheters used for self-catheterization. 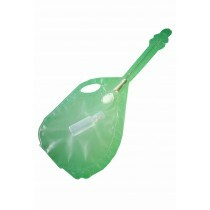 It is specifically designed for single-use and disposability, making it a great portable urinary device for the drainage of urine. 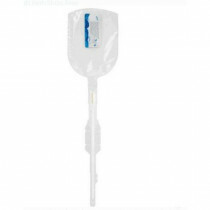 This device is easy to insert in public restrooms. 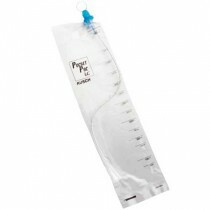 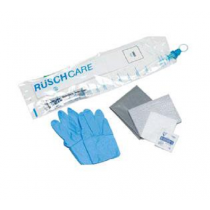 Other manufacturers make similar touch-free catheters in which the catheter and the collection bag are one self-contained unit. 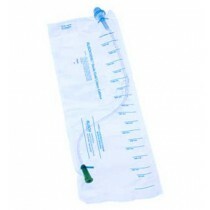 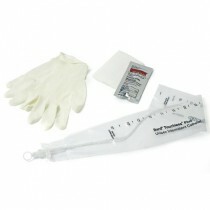 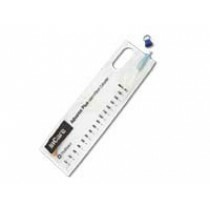 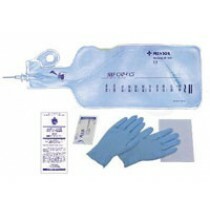 These Bard Catheters are hydrophilic catheters, which are designed for easy insertion. 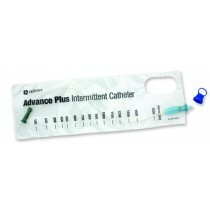 This feature makes managing self catheterization easy and more comfortable. 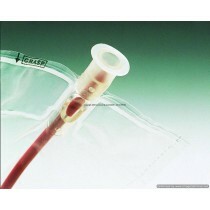 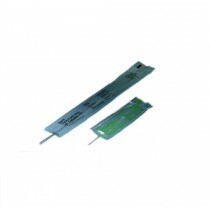 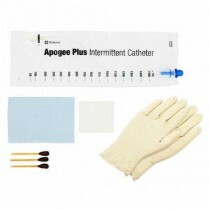 These Touchless Closed System Catheters are inserted by merely grasping the external end (catheter tip) without actually making physical contact with the catheter tip or the tube. 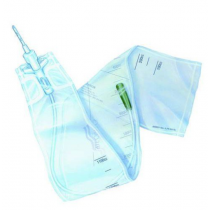 Vitality Medical provides many different types of urinary supplies that may be of interest to you, including Intermittent Catheters, Foley Catheters, and Insertion Trays.